Ideal for more complex projects with more editing deliverables, or where more footage needs to be taken for future projects. Typically, our video production packages include final edited videos with colour grading and sound mixing. Video production packages start from as little as $1,400 with the average video production package costing $3,000. We can assist you with your video production budget to ensure you only pay for what you need. For more information on our video package prices please call us on 0468 786 371. Do you have on-site locations that will serve your video purposes well? Would being more dynamic with your locations – using two or three more striking locations? The more locations, the more time you must allow for filming and possibly permits. Do you have people working for you that are natural speakers? That have gift of the gab? They might know the material so well, you won’t even need to script their lines (and the shoot will take less time). However, sometimes a paid, trained actor will deliver the lines more convincingly, and will be more articulate. And the less takes the actor takes to deliver the lines, the less money spent by you on your video production crew. Where will the content end up? If the main audience will be watching on smaller devices, a less expensive camera like the Sony A7s may be a good, and agile shooting option that still looks great. For larger scale jobs that require more compositing, colour grading and visual effects, a higher-end camera shooting will give you more to work with, and a more sophisticated, film look. The more information you can give to the video producer about your goals, your references, your demographic, and your expectations on the final edit, the more they can efficiently plan your schedule, saving you time and money. Plan ahead to avoid last minute (and costly) changes. Ariel Drone Footage looks great and creates breathtaking establishing shots. However, permits must be applied for ahead of time, and the cost of these permits, along with the drone equipment, should also be taken into account. Simple interview lighting kits are not expensive, especially when used alongside natural lighting. 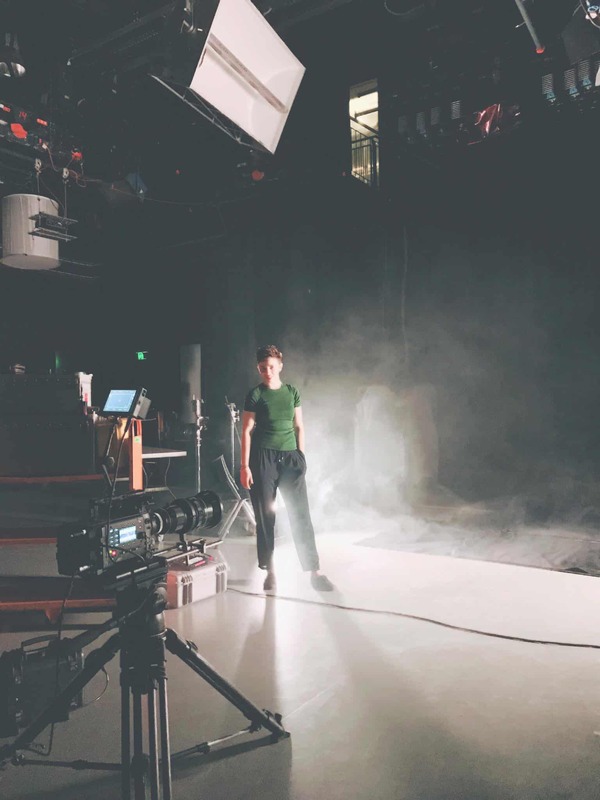 For a more stylistic aesthetic (e.g for music videos, short-film style content), we have an array of lighting equipment that may require additional crew to operate. Do you plan to shoot follow up videos? If so, can you combine some of the shooting for the same actors/talent in regard to shoot locations? This will minimise shooting and prep time overall, which reduces your cost.